Minimum quantity for "Bonus Greens Bag" is 1.00. Minimum quantity for "Bonus Veg Bag" is 1.00. 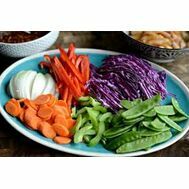 Minimum quantity for "Large Stirfry Vegetable Box" is 1.00. 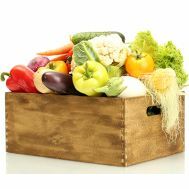 Minimum quantity for "Large Vegetable Only Box" is 1.00. 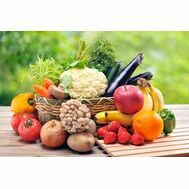 Minimum quantity for "Large Vegetables & Fruit Box" is 1.00. 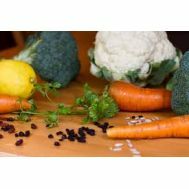 Minimum quantity for "Large Vegetables & Fruit Box (NO POTATO)" is 1.00. Minimum quantity for "Large Vegetables & Salad Box" is 1.00. Minimum quantity for "Large Vegetables & Salad Box (NO POTATO)" is 1.00. 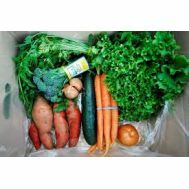 Minimum quantity for "Medium Vegetable Only Box" is 1.00.